Mermaid Tail Blankets - Types, suggestions, tips and reviews. Mermaid tail blankets everywhere! If you have the internet, you have seen the rage with these clever things. Hey, who can argue the genius idea of making a blanket into a mermaid tail? Coming home after a long day off and snuggle up to your super soft mermaid tail sounds like a dream. These work great as holiday gifts, accent piece or throw blanket in your living room. WHAT IS YOUR FAVORITE MERMAID TAIL BLANKET? The crochet mermaid tail blankets are a lighter/airier fabric and would be considered more of an adult mermaid tail blanket. You don’t get too hot, and they are flexible to move around in. There is a slit in the back (rather than the sleeping bag style) which I prefer and probably contributes this crochet style as the best sellers on the market. I also like how the feet have a small opening for some wiggle room near the fluke. Read an in-depth mermaid crochet mermaid blanket review or check out my favorite on Amazon! If you live in colder weather I suggest a double-sided Minky fleece mermaid tail blanket. The fabric designs are more versatile compared to the crochet blankets and work better for Kids. I highly recommend getting a tail blanket with the ability to insert your feet into the flukes. Be aware, this is more of a sleeping bag design and doesn’t have the slit in the back so get cozy! Check out my Blankie tails review or check out these prices! This is a basic fleece throw blanket and the selections are endless for your mermaid enthusiast. However, do your research on the quality of the fabric, and see the customer reviews. The basic fleece material will wear out and become scratchy over time. Fleece is a warmer fabric and can get hot. Some designs make your feet come to a point which can be uncomfortable as the fabric isn’t stretchy or flexible. There are some good mermaid fleece blankets out there so don’t let me discourage you! Who needs therapy when you have mermaid sequin fabric? This sequin is two-toned which means you can change the color by changing the direction the sequin is laying. 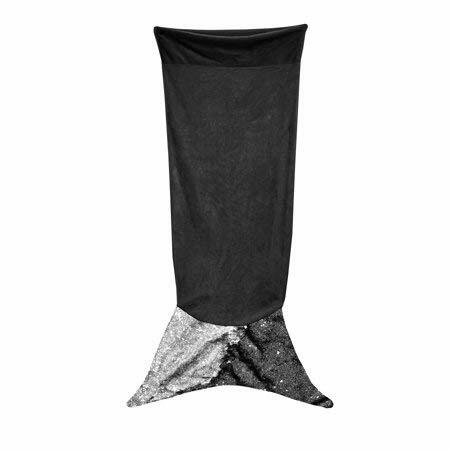 These sequin mermaid blanket tails are far and few between (and somewhat expensive). If you are looking for something to sparkle up your bedroom, I suggest you go with a sequin mermaid pillow before committing to a sequin blanket tail. If you buy your kids a mermaid blanket, they will quietly read a book and get along with each other. This is a fun alternative to the standard mermaid blanket if you want to up your mermaid decor. Look at this fun illustration and colors. You can find multiple prints of tails and scales if you don’t like feeling confined by the standard tail blanket. Think outside the box mermaids! You can even find the little mermaid Ariel illustrations for a Disney themed little girls room! Color Preference – There might be a specific color that’s nowhere to be found to match your mermaid decor. Yarn Thickness or Style – While online crochet mermaid blankets can be quality yarn, you might want a special type or a certain material for your tail blanket. 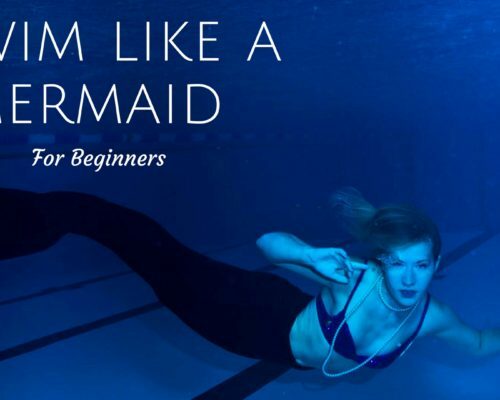 Mermaid Project – Let’s face it, sometimes you just want a project to keep your self-busy! Detailing and Personalizing – A Mermaid blanket is a fun way to learn, and show them off newly learned stitches. Not a bad gift idea for those who like to be crafty! Regardless of which mermaid throw blanket you choose, it will definitely be a perfect gift making your little girl or feel like a real mermaid out of the water. Thanks Mermaids! Comment below and tell me about your favorite mermaid tail blanket! Love the mermaid tails. I love scuba diving and this stuff will make me feel like I am in the water when I am home.